Endless Performance™. Perfection that lasts. 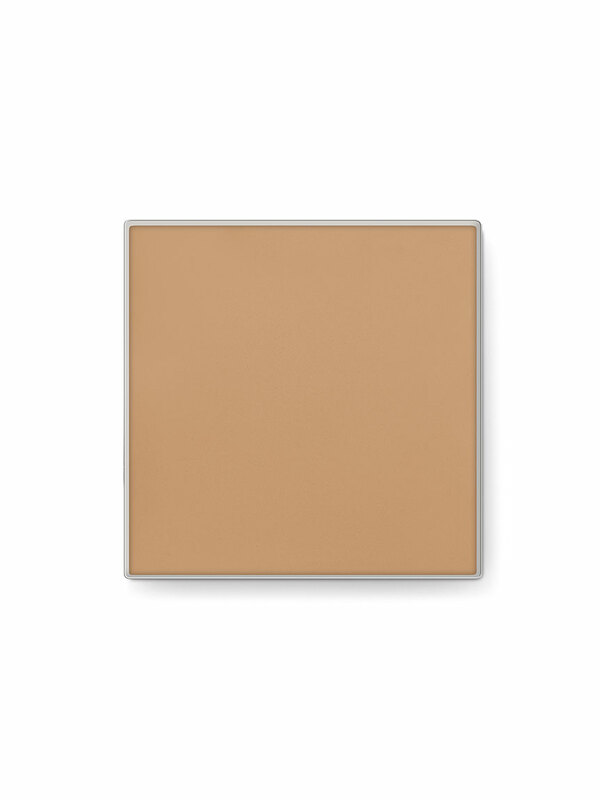 · Foundation stays true and appears fresh for 12 hours. · Heat- and humidity-resistant, it keeps you looking fresh all day. · True-to-you matte finish is available in 5 shades. 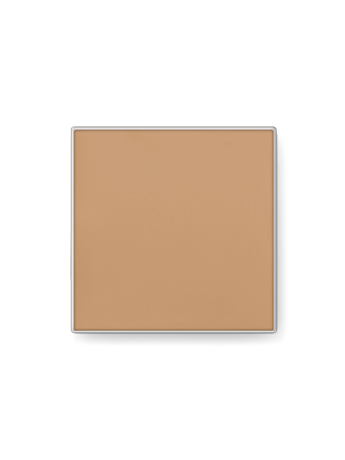 Endless Performance™ Crème-to-Powder Foundation offers an updated and expanded shade selection, so you can choose from 5 natural-looking shades – ranging from fair to deep – for a more true-to-you finish. Can be placed inside the Mary Kay® Compact and the Mary Kay® Compact Pro® for easy beauty on the go.